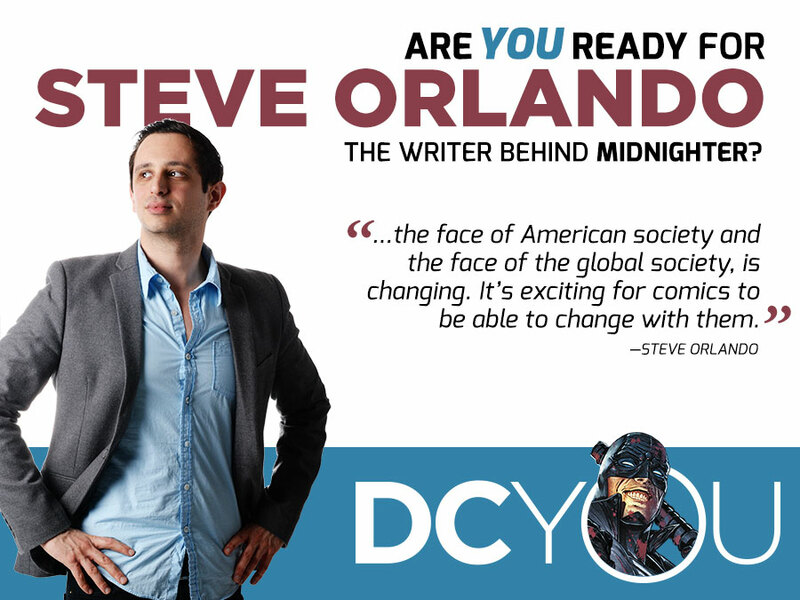 Meet The #bistories Comic Con Panelists! The panel will focus on bi representations in popular culture and what imaginings of bisexual identity mean for the bi+ community. 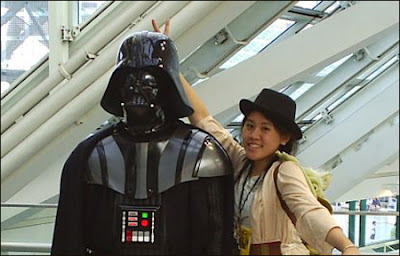 If you're attending Comic Con, we hope you'll join us. You can also livestream Comic Con panels here, and we'll be live tweeting from the panel using the hashtag #bistories. Come visit us at the Prism Comics booth #2144 IN HALL C! Here is the link to our booth partner's PRISM GUIDE TO ALL THINGS LGBTQ AT COMIC CON. Image of what the #bistories t-shirts being handed out for FREE at Comic Con will look like! Visit us at the PRISM COMICS BOOTH #2144 IN HALL C! 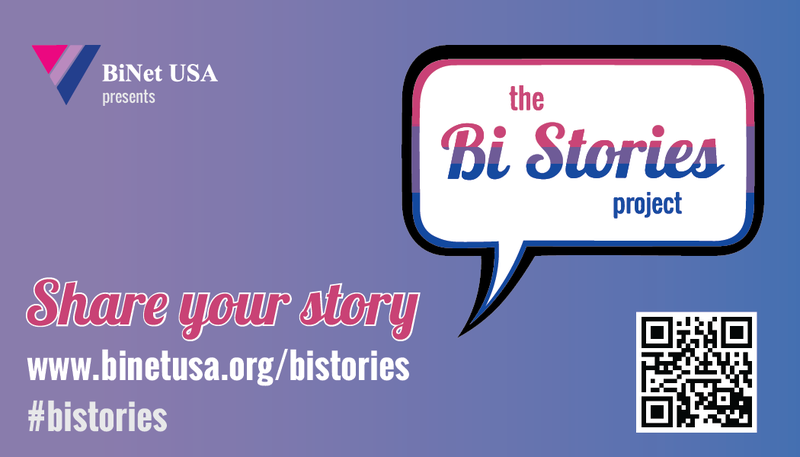 San Diego - BiNet USA, the nation’s umbrella organization and voice for bisexual, pansexual, fluid, queer (bi+) people, will launch a new campaign at this week’s upcoming Comic-Con (July 21-24), focused on bi+ people and their families and loved ones sharing their stories. The stories will be collected as part of a program aimed at raising awareness of the discrimination bi+ people face, as well as the journeys of those who love and support them. The BiNet USA Bi Stories project will launch in conjunction with a Comic-Con panel on Sunday, July 24th at 3pm, “Bisexuality and Beyond: New Frontiers in Popular Culture,” sponsored by the BiNet Bi Stories Project and Prism Comics, and featuring Cheltenham, Bob Schreck (Legendary Comics), Marissa Lee (Racebending.com), Tara Madison Avery (Gooch, Anything That Loves), RJ Aguiar (YouTube's "TheNotAdam," NotAdamAndSteve.com), Sarah Strumpf (Bisexual Books) and Steve Orlando (Midnighter, Batman & Robin Eternal). The panel will focus on bi representations in popular culture and what these images of bisexual identity mean for the bi+ community. 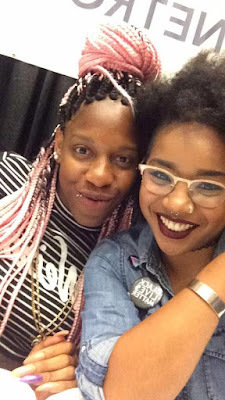 “We’re supporting bi comics creators at Comic-Con with the major venue debut of ALPHABET, an anthology featuring creators of a broad variety of genders and orientations,” said Tara Madison Avery of Stacked Deck Press and Prism Comics. 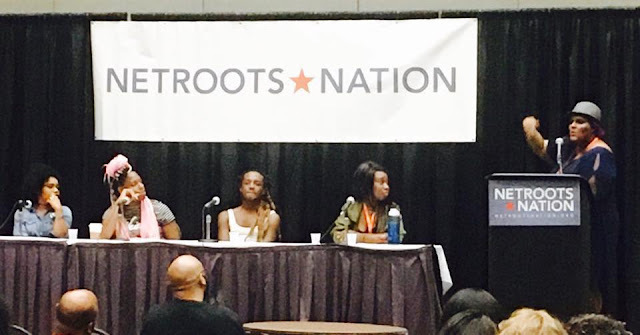 The panel and the Bi Stories project, along with BiNet’s other work, is meant to raise awareness and visibility about the numerous disparities the bi+ community faces –– including higher rates of physical and mental health problems, and lower levels of social support –– compared to both their lesbian/gay and non-LGBTQ counterparts. 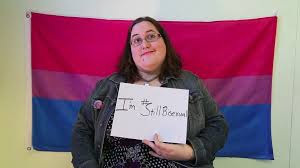 Bi+ people also face discrimination and biphobia from within the LGBTQ community, making it more difficult to be out and connected with a supportive community. 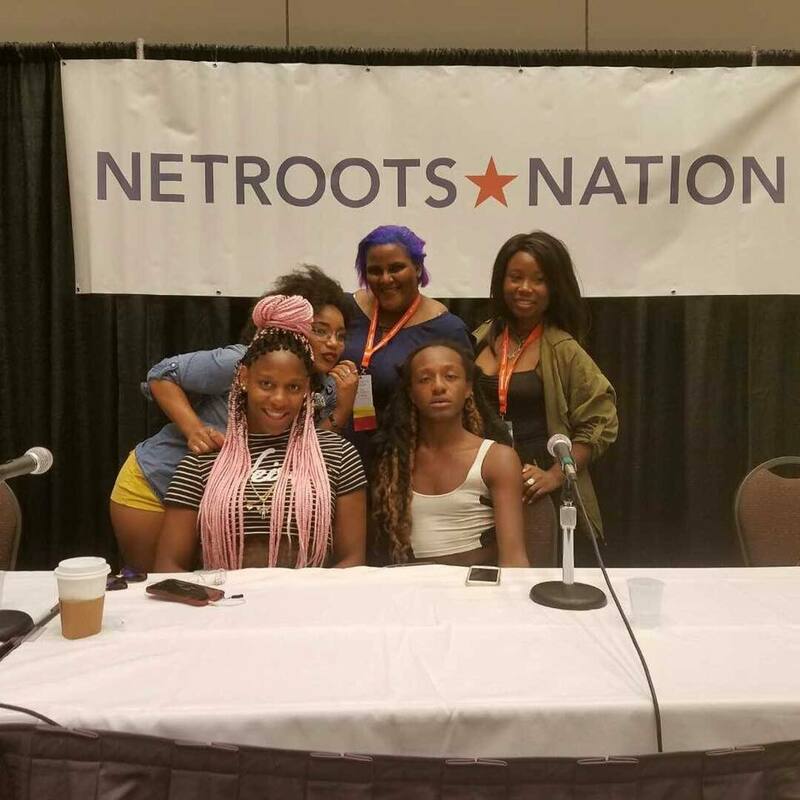 Earlier this month, BiNet USA’s Bi Stories Project co-sponsored programming at the annual Netroots Nation conference, including a “chill space” for Lesbian, Gay, Bisexual, Transgender, and Queer (LGBTQ) people of color, and an event highlighting the voices and experiences of bi+ people of color, #BiPOC Speak Out. To participate in the program, please visit binetusa.org/bistories and use the #bistories hashtag on social media to follow along with all of our Comic Con activities! 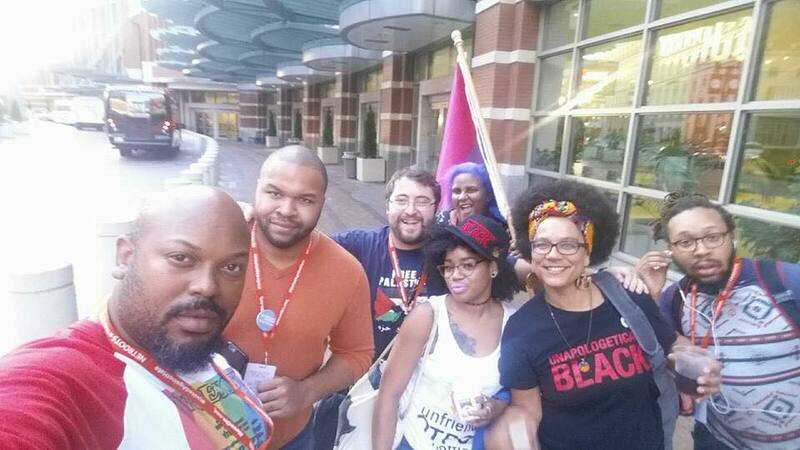 As America’s umbrella organization and voice for bisexual, pansexual, fluid, queer (bi+) people, BiNet USA facilitates the development of a cohesive network of independent bisexual and bi-friendly communities; promotes bi-inclusive visibility; and collects and distributes educational information regarding sexual orientation and gender identity with an emphasis on bisexual communities. BiNet USA is working to collect stories from people who believe in the values of hard work, freedom and opportunity — and agree it’s time to end discrimination against lesbian, gay, bisexual, and transgender people nationwide. We are focusing on stories of discrimination against bi people. Why? Because studies show that bisexual people are vulnerable to poverty, discrimination, and poor physical and mental health outcomes — often at rates higher than their lesbian and gay people. Because 44% of bisexual youth report thinking about suicide each month, compared to 33% of LGBTQ students and 7% of straight youth. Bisexual youth are also at elevated risk of attempting to die by suicide, with more than 21% reporting that they had made at least one attempt during the prior year. Because 25% of bisexual men and 30% of bisexual women live in poverty, compared to 20% of gay men and 23% of lesbians. Because 20% of bisexual people report experiencing a negative employment decision based on their sexual orientation and nearly 60% say they have heard biphobic jokes or comments in their workplace, making it a hostile work environment. 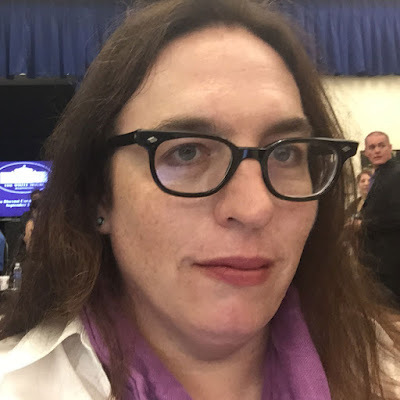 Yet, even though bisexual people make up more than one-half of the lesbian, gay and bisexual population, our stories of discrimination rarely appear in the media or in testimony before legislative committees. 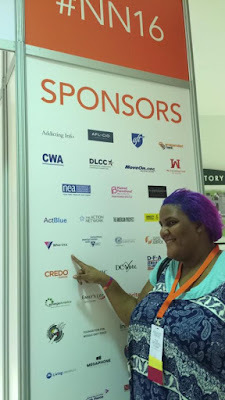 We need to educate the general public, policymakers and mobilize the bi community and our allies to demand change. This project is designed to start fixing this shameful reality by putting a spotlight on the real stories of discrimination bi people face every day. We need your help to do this! 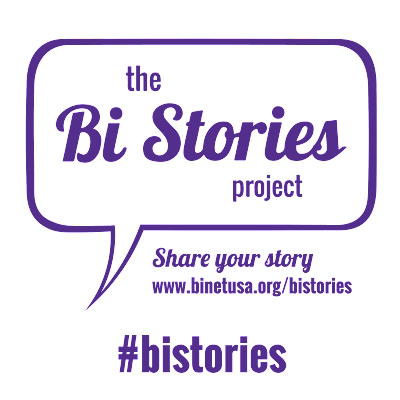 If you are bi, a parent of a bi person or sibling, aunts/uncle or grandparents of a bi person and you or your bi relative has experienced discrimination because of sexual orientation, your voice matters and we want to hear from you! This Year’s Pride month brought us this this historic event hosted by The White House. We are so excited and encouraged to see representation of of our diverse and beautiful community in attendance. TransGriot:US Trans Military Service Ban Repealed! HER STORY is a new-media series that looks inside the dating lives of trans & queer women as they navigate the intersections of desire & identity. June 28, 2016- Single-occupancy restrooms at restaurants, bars and other public places in New York City will all be gender-neutral under a new law signed Tuesday by Mayor Bill de Blasio. The bill, which requires that "men" and "women" signs on single-stall restrooms be replaced with ones indicating they are unisex, is "yet another step toward becoming a place where all can live with dignity, free from fear and free from judgment," the mayor said. On June 27, 2016 Matthew Sandusky represented BiNet USA at the dedication of the Stonewall Inn as a National Monument. Stonewall has been called the birthplace of the LGBT movement. It is located at 53 Christopher St in Greenwich Village, New York. On June 28, 1969,The Stonewall riots were the flashpoint that launched the LGBT movement. Pushing back on years of oppression and harassment by the NYPD, the patrons and the crowd outside exploded. Black Bi/trans activist Sylvia Rivera and Marsha P. Mason were at the forefront of the riot. And bisexual activist Brenda Howard, the “Mother of Pride” was inspired to create the first LGBT March on Christopher Street.